I seriously cannot believe that my twincesses are three years old. It seems like just yesterday, we were willing them to stay in my belly just one more day when they suddenly arrived at 25 weeks. 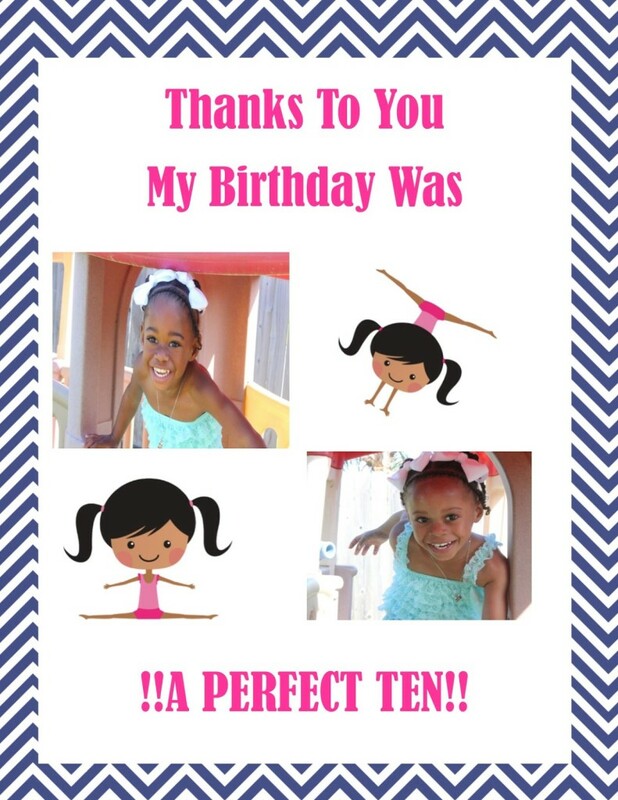 Back then the doctors weren’t sure if our one pounders would ever walk or talk, so to reach this milestone and to have a gymnastics party where my girls can not only walk and talk, but yell, run and flip, well it just feels nothing short of miraculous! I thank God every day for these two fighters but on days like this I just want to yell it to the world! 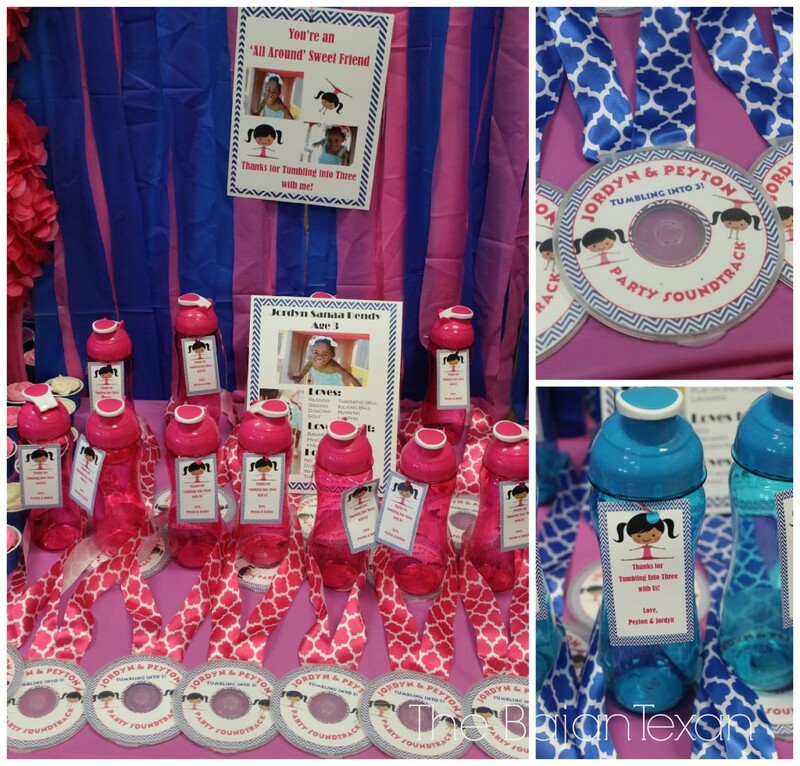 Now on to this fabulous DIY birthday party with a gymnastics theme! 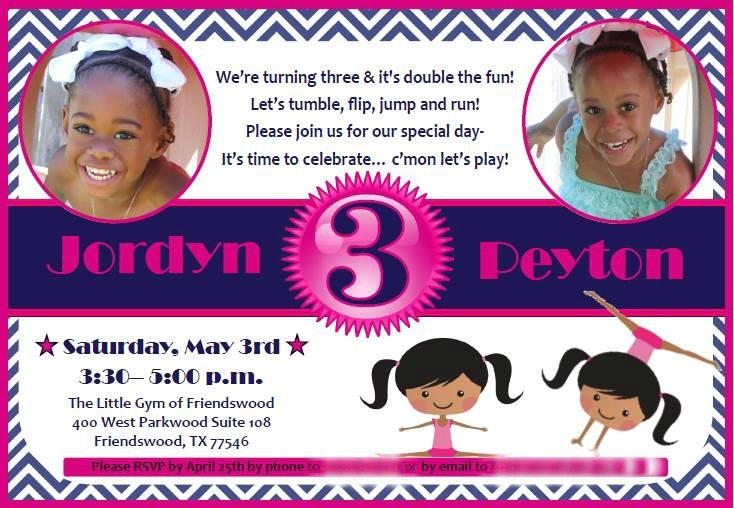 As usual I used Wendy at Incogneato Designs (wjwashington@gmail.com) for my invitations and they were adorable as always. I also did bios for the girls, welcome sign, thank you signs and thank you tags. For the first time I held their party somewhere other than at our home and it was the best decision ever. 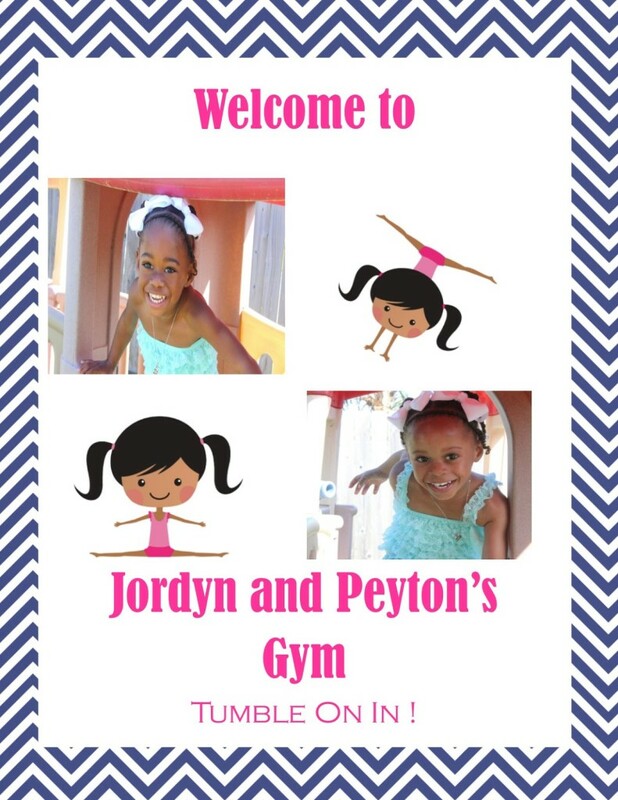 We held their party at The Little Gym of Friendswood and I must say they went above and beyond at every turn. I took all my DIY projects there the day before and I’m not gonna lie, I was a bit stressed wondering if they would set up to my hearts desire. To just walk in and all my DIY projects were perfectly positioned just as my OCD laden note described, was no small feat! 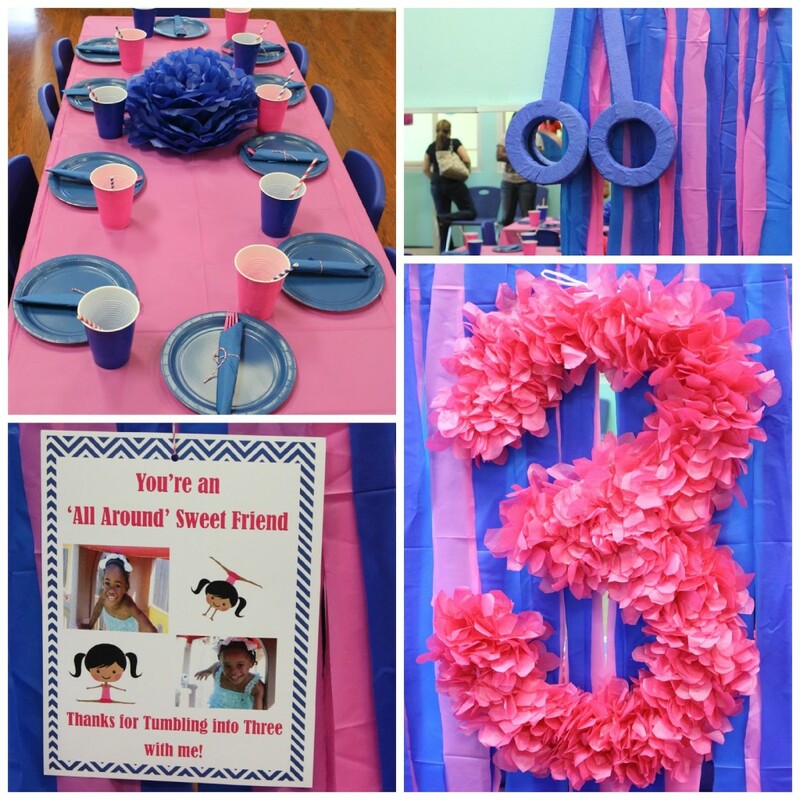 I’m very meticulous with my DIY gymnastics party planning and they did a wonderful job with setting up. It was a bit hard to come up with a color scheme for the DIY birthday party, because each wall in the party room is a different color, in addition to signage in many different colors. 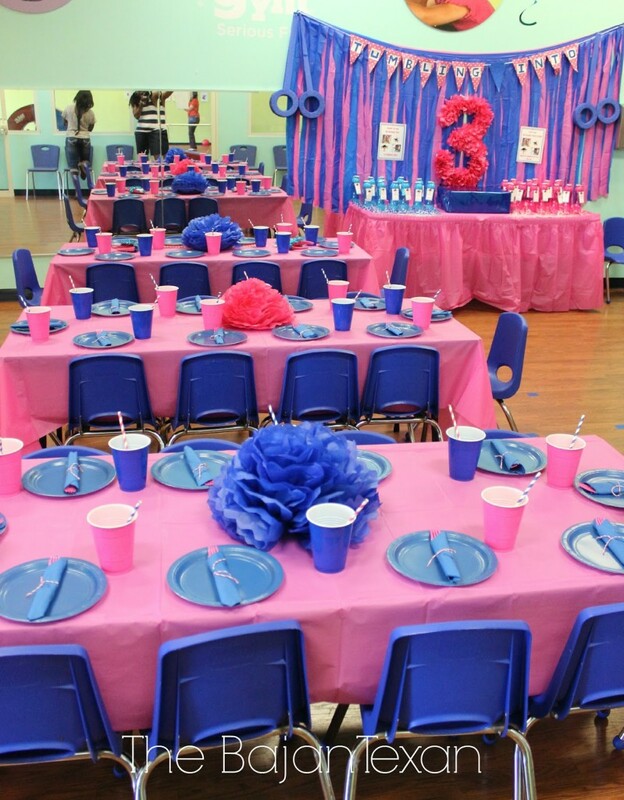 In the end I chose Hot Pink and Royal Blue because of the royal blue chairs in the party room. I think the colors looked gorgeous. 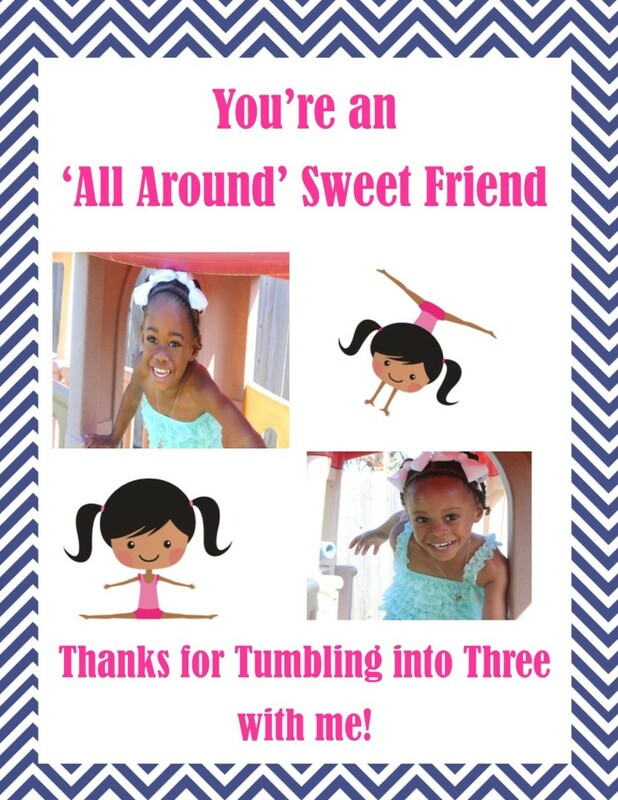 The theme for the DIY birthday party was Tumbling into Three! 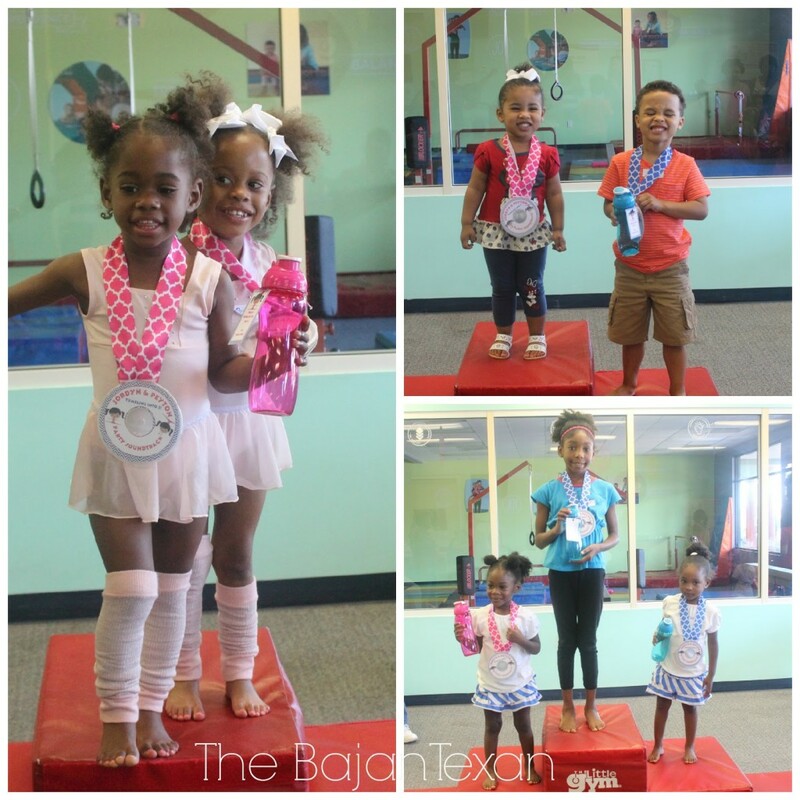 a gymnastics theme was a must for this party, I mean we were at The Little Gym after all. 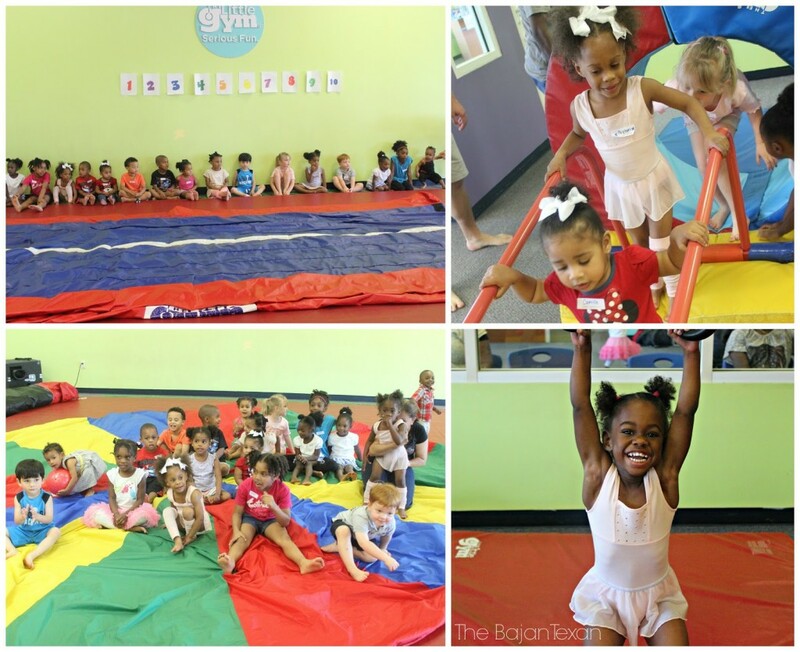 I didn’t want to do a character party like we did last year with their Minnie Mouse Party, I wanted to just focus on the fun gymnastics activities they would be doing. 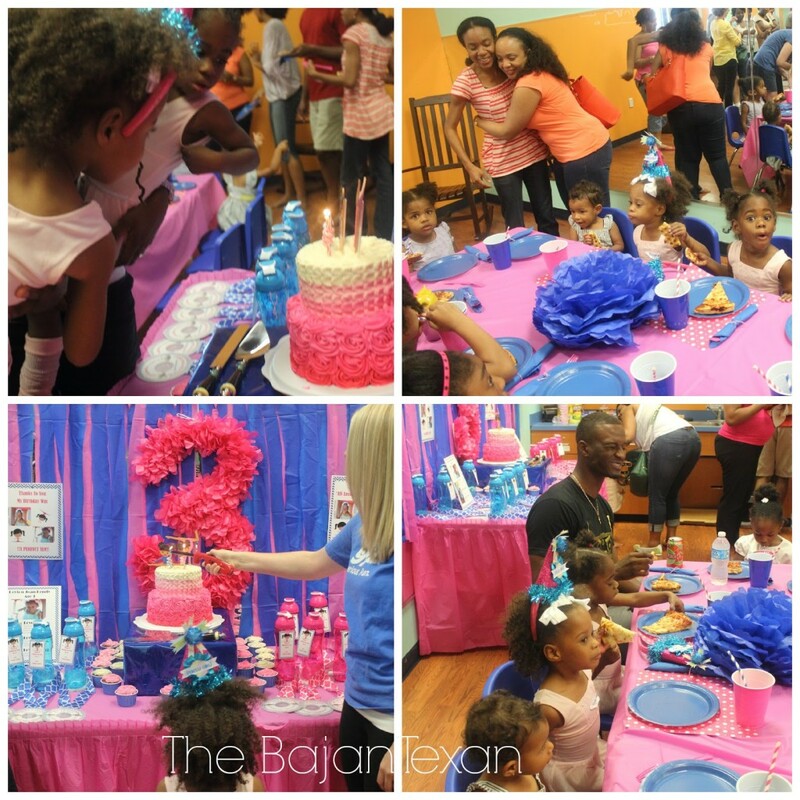 From the girls outfits (Target) to the cake and decor it was all gymnastics. In addition to all the Decor I also made the cake! It was a two tier vanilla cake with vanilla butter cream frosting. I did a rosette cake on the bottom tier and a petal cake on the top layer. And guess what I took video while I decorated the cake! Stay tuned to the blog so you can make your own rosette and petal cake for your next soiree. I was willing to try to DIY the cake but I left the toppers to the professionals. 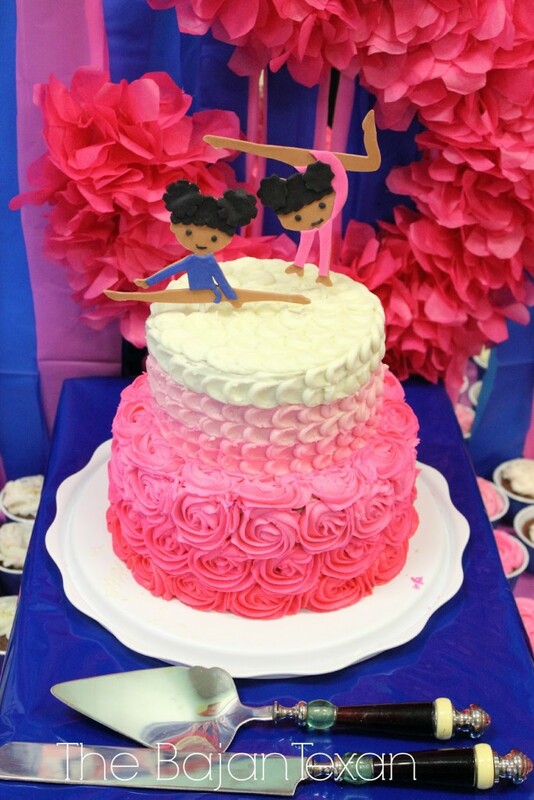 I used Starr at Sweet as Hale Cakes and she did an amazing job making toppers actually look like not only my twincesses but like the little gymnasts on the girls invitations. If you are in the Houston area I highly recommend her. If you want to take a look at the gorgeous Minnie Mouse cake she did for me last year check out the Mickey Mouse party post. At the end of the party the kiddos each got to take pictures on the podium with their ‘medal’ favors. The most important part is that our twincesses had a great time! Stay tuned for tutorials on the DIY party decor, I hope you will try some projects for your next party. Printable to be sent as PDF email. Printable sent as a PDF via email. 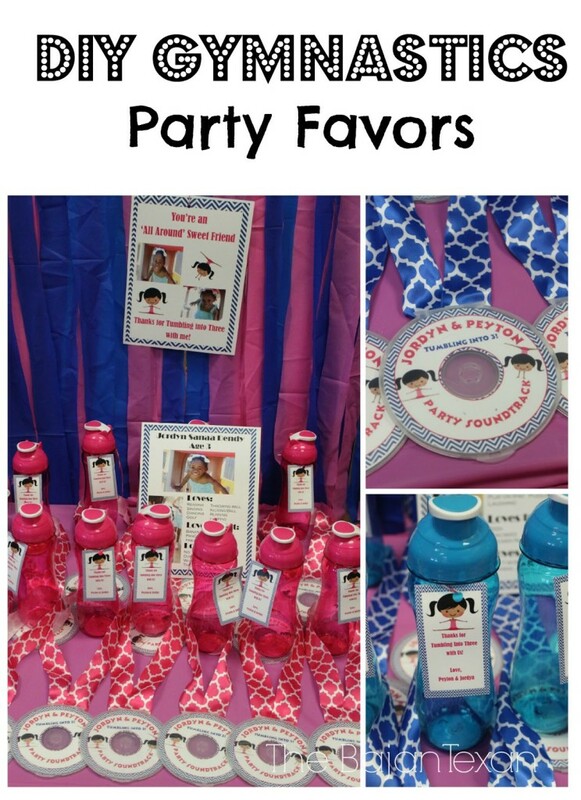 Entire party planning package available. From invitations to backdrop all the decor can be designed, customized, made and shipped to you. 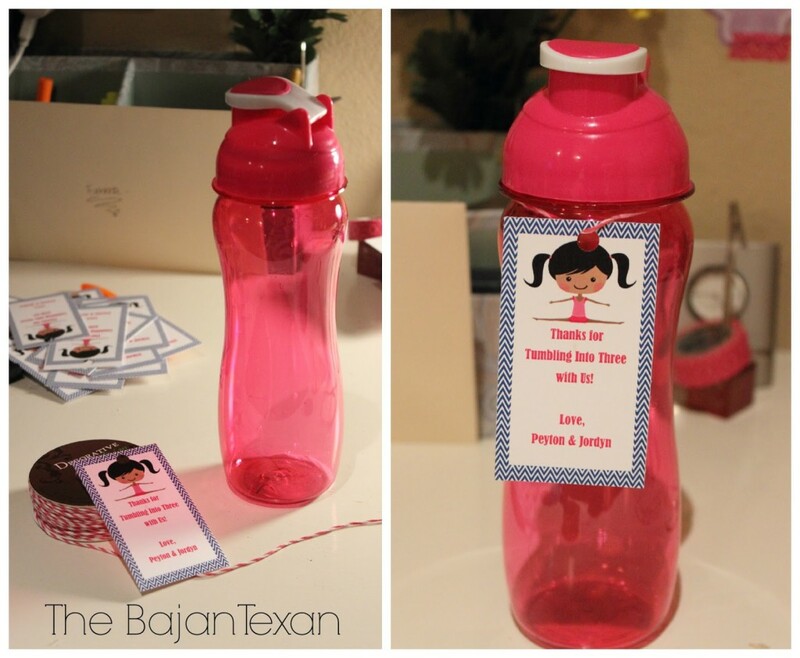 For enquires please send an email to bajantexan@gmail.com Pricing depends on party needs. In Houston area, set up and day off party execution also available.